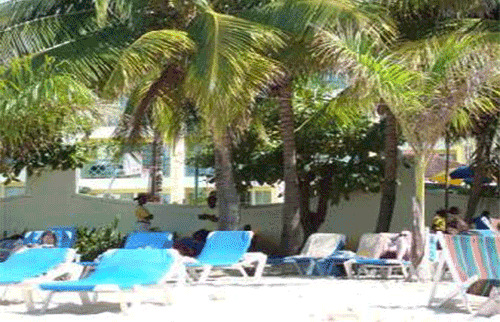 Negril, Jamaica Information, Travel Advise Negril. 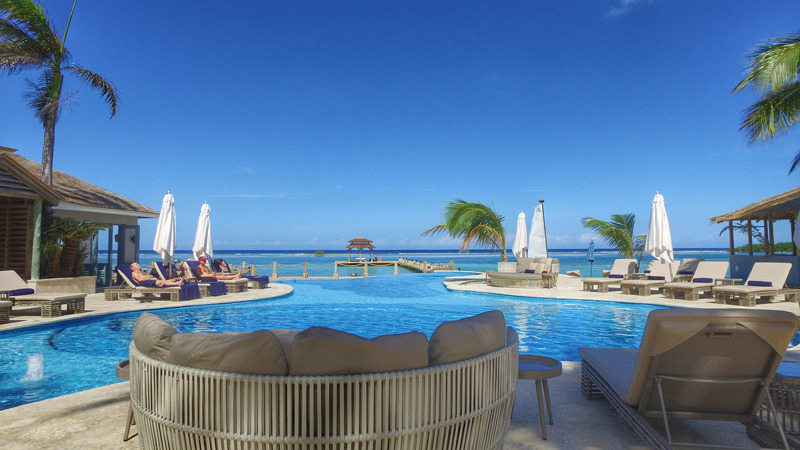 Known as the laid back capital and for its 7 miles of white sand beach, Negril is full of natural ambiance, water sports, hotels, and a home away from home experience. Just the right ingredients for relaxation. The quintessential “kick-your-shoes-off, do-as-you-please” resort area with its laid back atmosphere and picturesque sunsets. Dubbed the “capital of casual”, Negril is a popular getaway for those who want an escape from the daily grind. Protected by law from large scale developments and high rises, the area has intimate bungalows on the beach besides sprawling all inclusive; pubs with live reggae music and local fare that cater to all budgets and tastes. This small landing strip is just minutes away from the fun Seven Miles beach on the famous west side of island. Negril Aerodrome is used mostly by commuter plane chartered or air taxi out of Montego Bay or Kingston. It makes an hour long drive down a windy road a 15 minute hop in the plane or helicopter!